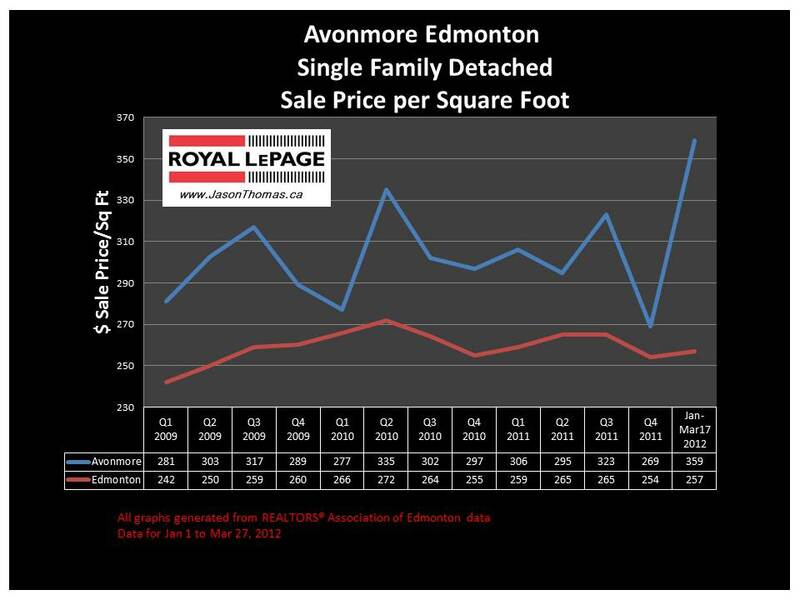 The Avonmore Edmonton real estate average sale price per square foot has continued to stay above the Edmonton average selling price per square foot. 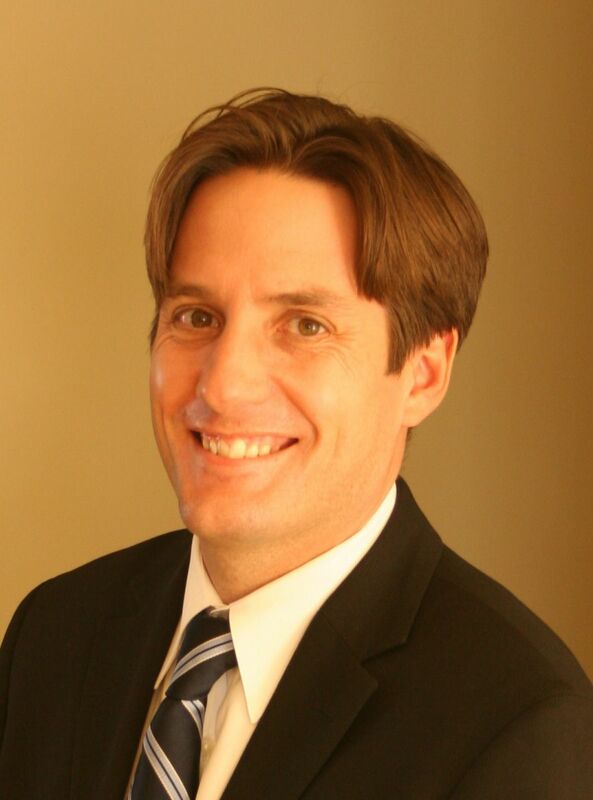 The Avonmore average sale price per square foot tends to stay in the $300 range. So far in 2012, Avonmore has jumped up to to $359 per square foot, although that is based on only 2 sales and that can easily skew the averages. The highest sale price for a home in Avonmore this year has been $430,000. The average time to sell a home in Avonmore in 2012 has been 31 days. That is much faster than the Edmonton average year to date of 51 days on market. Visit Avonmore Edmonton home values to find out what your home is valued at in today's real estate market.